Sign up for Broadjam today to follow CV BOYS band, and be notified when they upload new stuff or update their news! 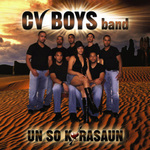 CV BOYS band just release our first album in November 2005, without any support of a label or management we are committed to reach our goal to represent our music and culture to the world because is not too many people that knows about our music or even if we exist in the Map. For that reason our album is now available in almost all major retailer stores online in the USA and many stores around the world but we will not stop there because every day we are trying to a little more to reach that goal. 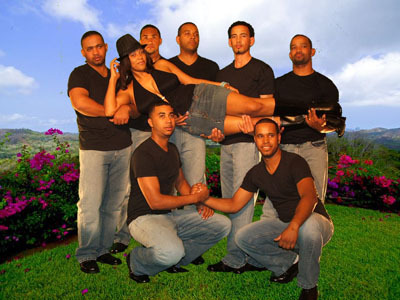 Recently CV BOYS band surprise almost all Capeverdeans for being the first band to participate in the Emergenza Music Festival despite all the others bands were rock’n’roll and we managed to get ourselves to the regional semi-finals.